Microsoft’s Visio 2007 is a dynamic software program which allows users to create a wide range of visual elements in professional and management presentations--from business and technical drawings and organization charts, to flowcharts, office layout diagrams, construction blueprints and calendars. Visio simplifies sophisticated design techniques into three basic steps which can be utilized when working on almost any type of project: choosing a template, connecting shapes, and adding text to your shapes. 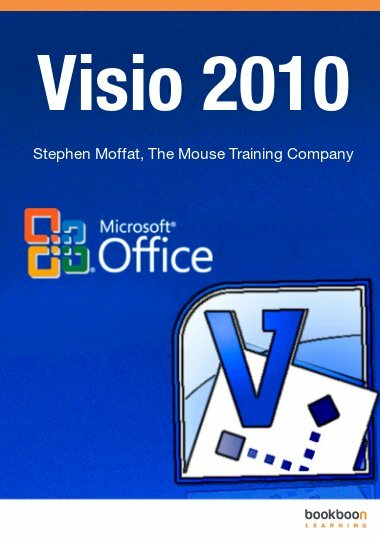 This Visio 2007 e-book beginner’s guide will help get you started with the Visio basics and is available for download here. Microsoft Visio 2007 features over sixty diagram templates and thousands of shapes, each of which is designed for a specific use or purpose. Although the Visio program appears complex at first, it has been designed for ease-of-use. 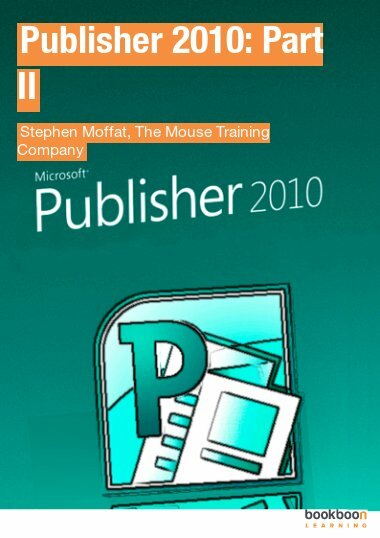 The e-book manual breaks down the Visio environment, and guides users through file commands, stencils, working with shapes and text, manipulating page views, creating point-to-point and shape-to-shape connections, drawing shapes, and working with background pages. Each explanation is simply and clearly worded and full-color diagrams and screen shots are utilized throughout. 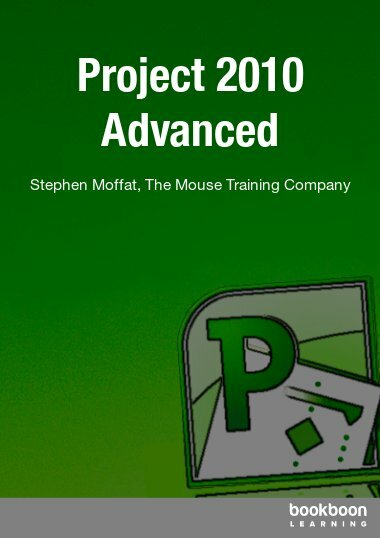 The manual ends with a list of useful keyboard shortcuts and a brief explanation of how Visio drawings can be easily copied into other software applications, such as Microsoft Word or Microsoft PowerPoint.